I apologize for the long break between posts. March saw me working every day (sometimes at both of my jobs) and following that I had surgery. What’s a girl to do? (Not post, is what I’m guessing.) Let’s take a look at what I’ve found over the past month! Michelle at Thrift Obsessed posted about The Plaid Thermos‘ “Fake or Bake” Bakelite testing kits and I think they are simply brilliant. As Rebecca of The Plaid Thermos states on her blog, “No more wondering if a piece of jewelry etc. is Bakelite or not while standing in a thrift or antique store (or going through existing jewelry at home). Now you can easily take with you a “Fake or Bake” kit! It fits easily in your purse &/or pocket!” I’m ashamed to admit how many times I’ve purchased a piece of jewelry thinking it was Bakelite only to get home, test it and find that it was not. “Fake or Bake” kits run about $11.00 and can be purchased from The Plaid Thermos’ Etsy shop here. 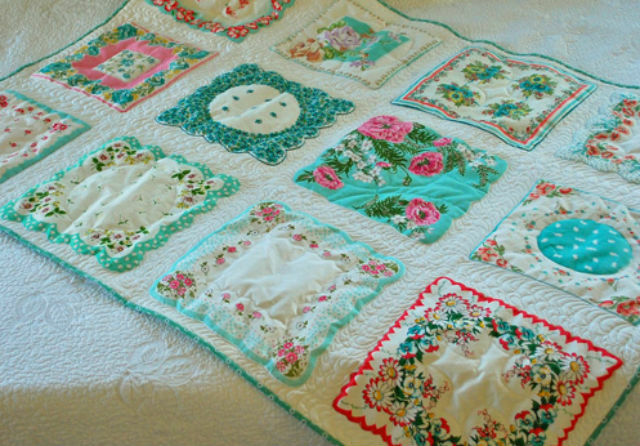 Wondering what to do with all those lovely vintage hankies you’ve got stashed around? Pattern Patter posted an idea I’m absolutely envious of from Lake and Garden. Turn them into a hankie quilt! Have you ever seen anything more lovely? Imagine that quilt in a guest or child’s bedroom. Suzanne of Lake and Garden shares the process of making the above quilt here. Need something to listen to while you sew? Maybe a little punkabilly? The Koffin Kats shared recently via Facebook that they are part of a new punkabilly compilation titled ‘Punkabilly Shakes The World’. I’m always up for finding new bands to listen to. I discovered The Koffin Kats through a similar compilation. As its title suggests, ‘Punkabilly Shakes The World’ features punkabilly bands from all over the world. After you sew your quilt, you can cuddle up and celebrate the 24th anniversary (25th if you’re going by the year the show is set in, 1989) of Twin Peaks. 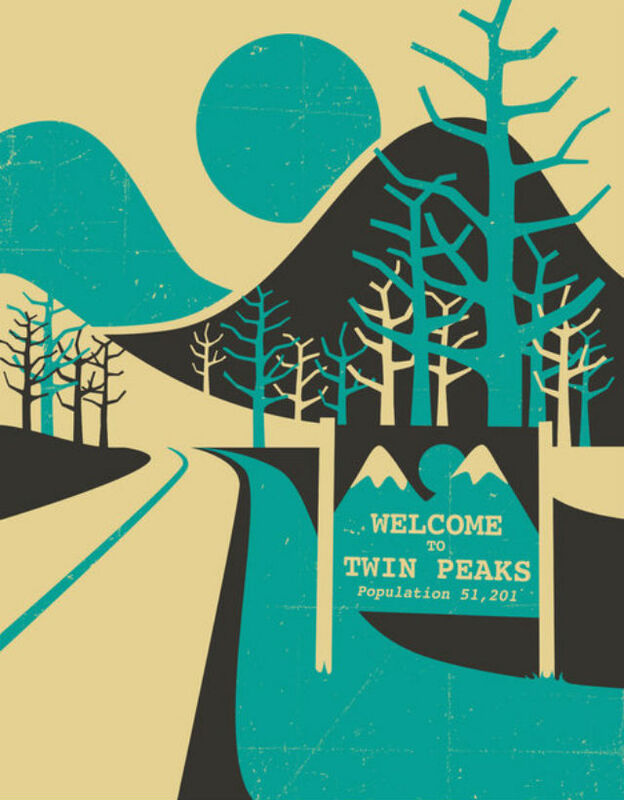 Instagrammer @dollymaevintage posted about these fabulous Twin Peaks travel posters created by Jazzberry Blue. Prints from Jazzberry Blue’s Etsy shop run as low as $22.00 and feature several mid-century modern inspired prints that are nothing short of stunning. Once you purchase and frame your Jazzberry Blue prints, you can use the following tips posted by Black Dog Architectural Salvage (the same shop featured on Salvage Dawgs via the DIY Network) to hang them. 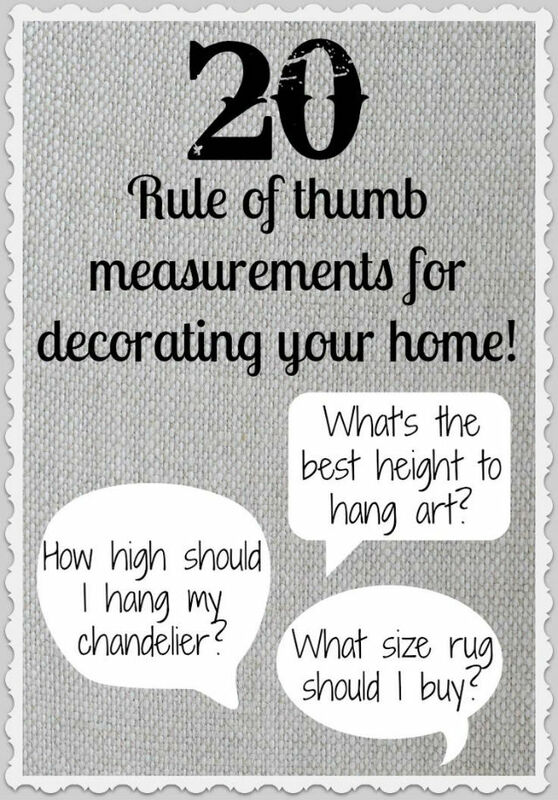 The tips come from Driven by Decor and are a popular Pinterest pin. This entry was posted in "I Spy" Saturdays and tagged Bakelite, Crafts, Facebook, Home Decor, Mid-Century Modern, Psychobilly, Punkabilly, Quilting, Quilts, Salvage, Salvage Dawgs, Sewing, Twin Peaks, Vintage on April 12, 2014 by Meteor Vintage.